Experience the beauty and the magic of Cicely Mary Barker's famous Flower Fairies, with a new edition of Cicely Mary Barker's Flower Fairies of the Summer. 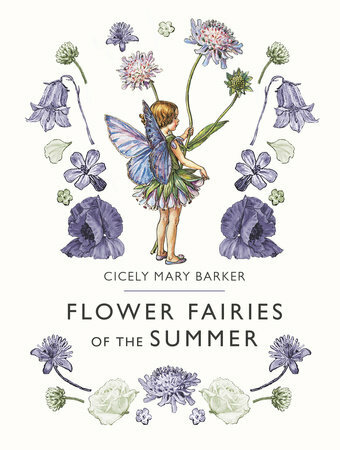 The magic and loveliness of Cicely Mary Barker's Flower Fairies is being reissued with an updated, contemporary look that is a perfect gift for Flower Fairies fans and a new generation of readers. First published in the 1920s, Cicely Mary Barker's original Flower Fairies books have been loved for generations. The book features poems and full-color illustrations of over 20 flowers and their guardian fairies.